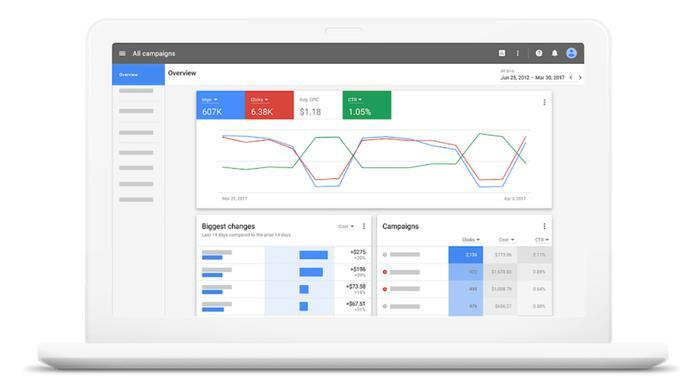 The new Google AdWords interface is an improvement from the old one. Any change is disruptive. They should give the option of the old interface for years to come. Over time, this would result in consumers being on a range of different versions which would make it impossible for Google to manage updates.